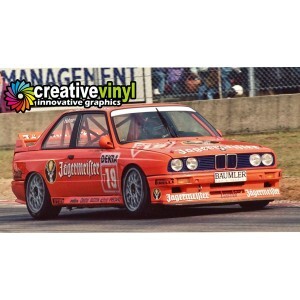 BMW E30 M3 Jagermeister 1992 DTM Full Graphics Rally Kit. 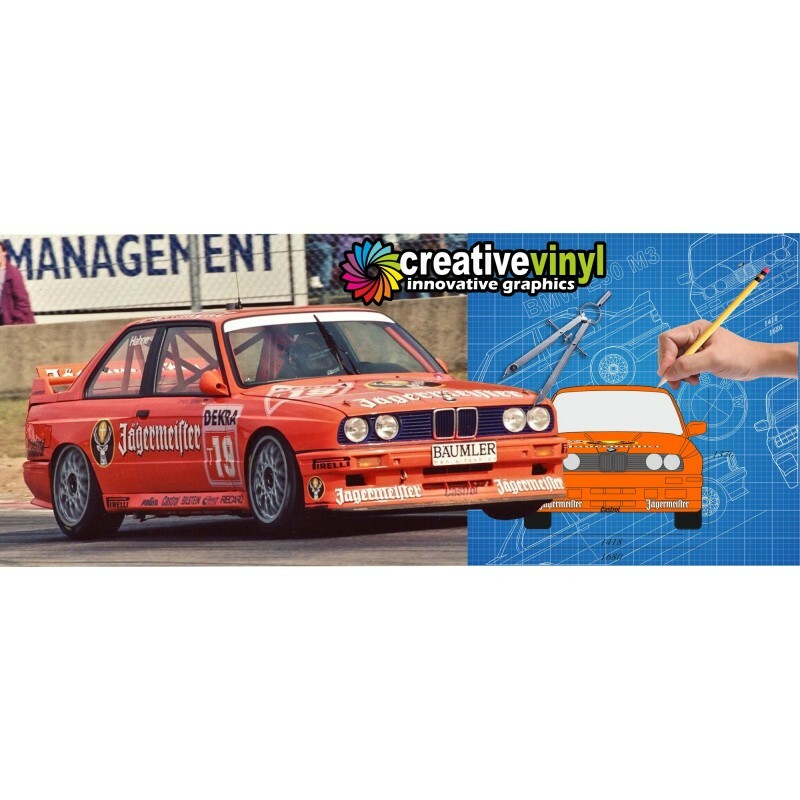 Home>Full Rally Kits>BMW E30 M3 Jagermeister1992 DTM Full Graphics Rally Kit. 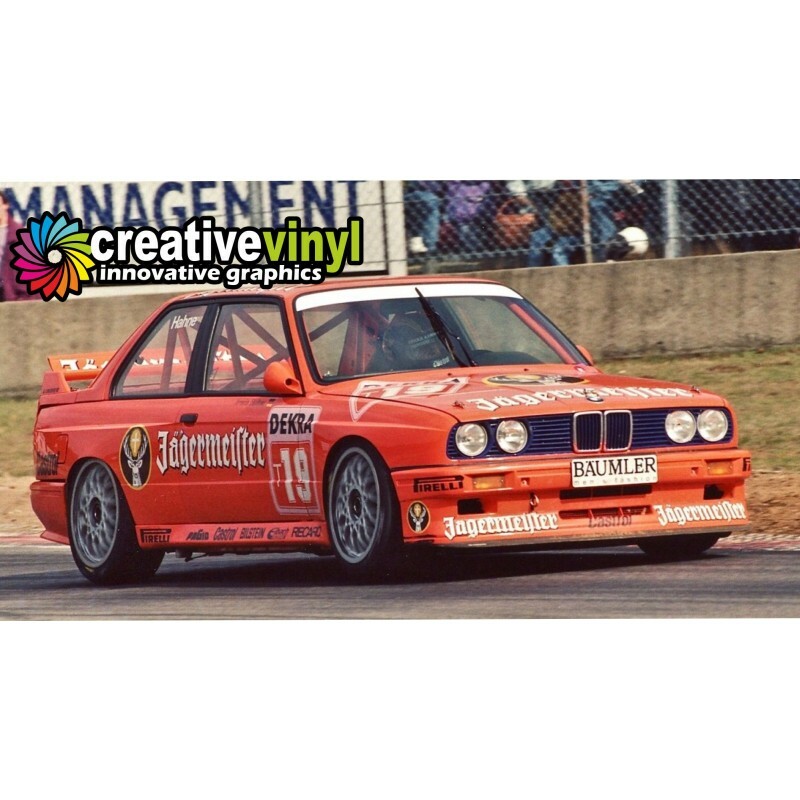 BMW E30 M3 Jagermeister1992 DTM Full Graphics Rally Kit. By buying this product you can collect up to 47 loyalty points. Your cart will total 47 points that can be converted into a voucher of £9.40. This kit is 1:1 scale for full size vehicles. 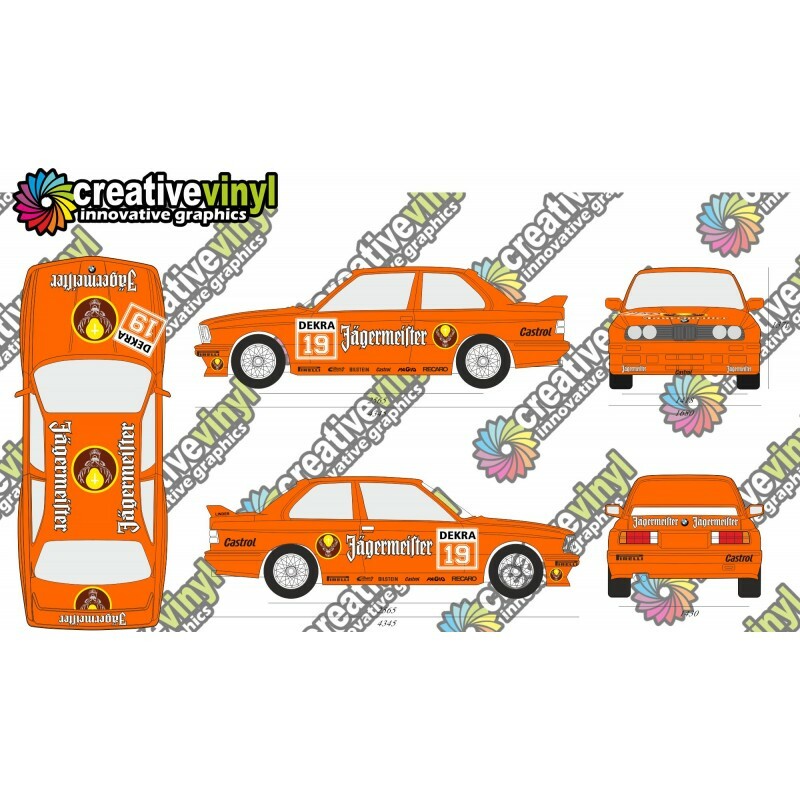 This kit requires an orange base vehicle to acheive the full replica look, All graphics are included to give the look of the real race vehicle from the DTM in 1992. If you need the orange wrap we can suppy this also, just click the box to add 20 metres of Orange Wrap. Raced at the DTM Hockenheim in 1992.